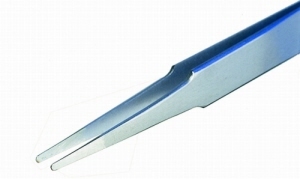 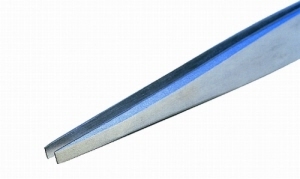 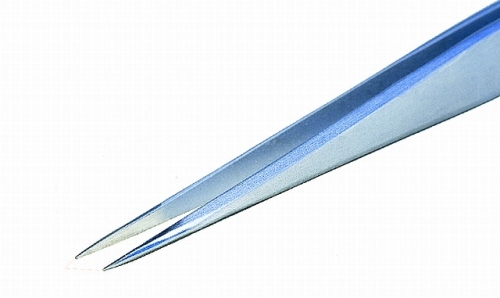 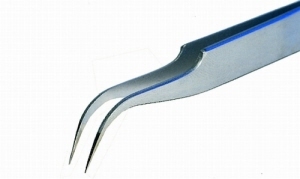 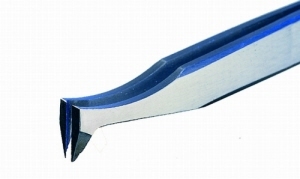 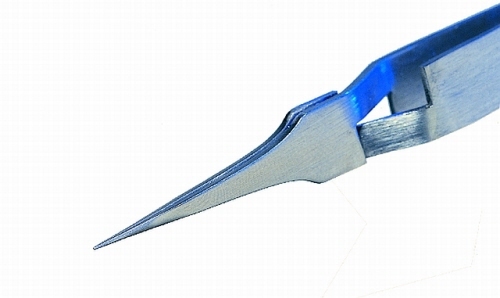 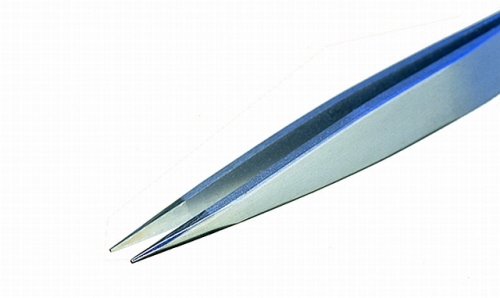 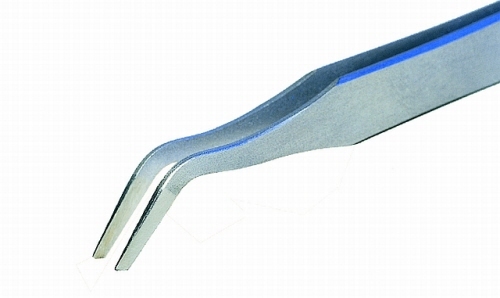 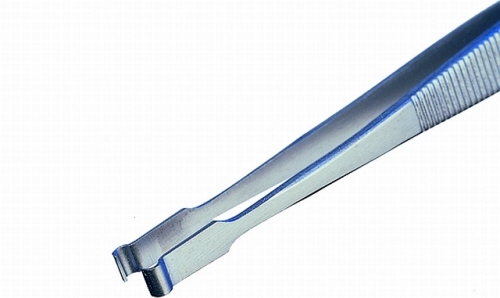 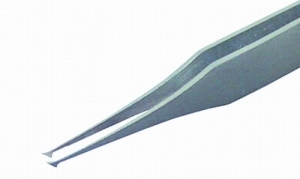 tweezers for cylindrical components up to 2 mm diam. cutting tweezers for fine wires up to 2 mm diam. 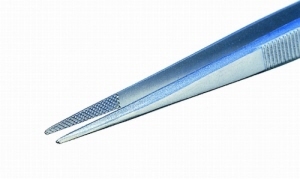 SMD tweezers for cylindrical components up to 1 mm diam.